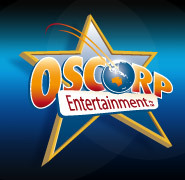 Oscorp has an in-house creative department which writes and records music for a variety of applications. Below is a list of demo tracks, written and performed by Oscorp’s in-house musical creative team. Please click on the relevant link to download a MP3 version.